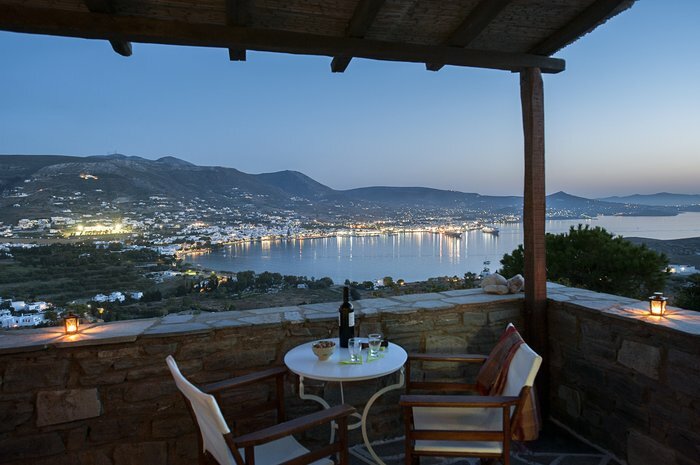 Mersina Exclusive welcomes you to Naoussa, on Paros Island. At a distance of only 700m from the cosmopolitan port and just a stone’s throw away from Mikro Piperi’s bay, we invite you to enjoy unique moments of relaxation and tranquility. The Cycladic breeze, the smooth air of the Aegean Sea, along with the fully-refurbished hotel facilities and our verdant garden, are the perfect combination of pleasure and enjoyment. Mersina Exclusive is a modern hotel unit and a family business with an emphasis to satisfy the needs of each guest, offering high quality services at competitive prices.